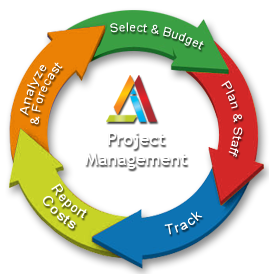 AIM Infotech : DISCOM software development company, Gujarat. 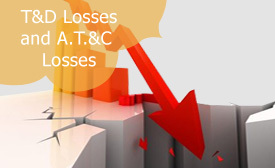 T & D / AT&C Lossess Management Software computing Transmission and Distribution Loss & Aggregate Technical & Commercial Loss for feeder,Sub-division, Circle & Company as a whole by single entry at sub-division level. 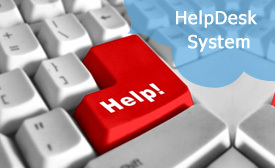 HelpDesk Support Ticketing System developed for UGVCL. 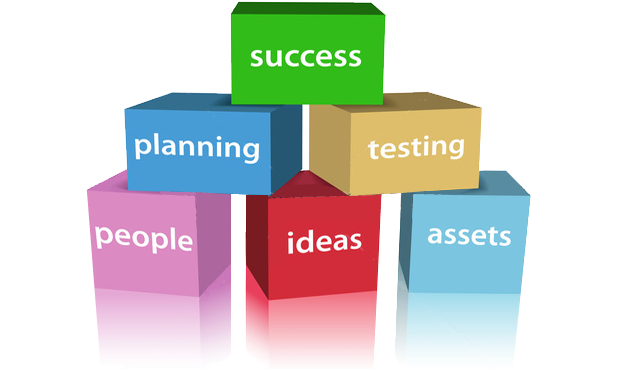 Every user of company using this user friendly system for solving their e-Urja issues. System integrated for DISCOM like MGVCL, PGVCL, DGVCL, GETCO & GSECL. 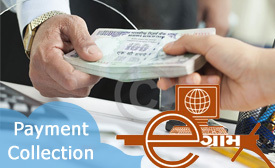 AIM Infotech operating from India with over five years experience now and having built literally hundreds of websites our company has a wealth of experience in the online industry. We specialise in providing cost effective web design and solutions utilising cutting edge technologies and providing easy to understand advice on all aspects of building & developing web design solutions. We want to put you ahead of your competition and in front of your customers. Kirit Vadalia Steel India, INDIA. Amitkumar Patel VP (Marketing) US HealthScience, USA. Hardik Ukani Chief Operating Officer Vasu Healthcare, INDIA.